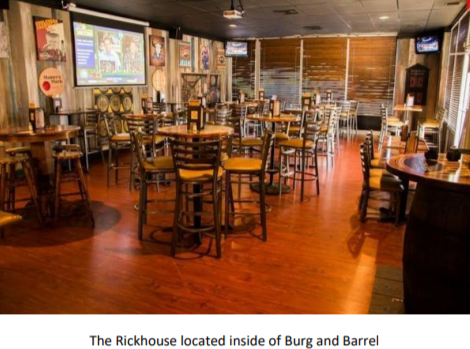 Join your colleagues for hors d’oeuvres and a drink at Burg & Barrel. Connect with friends and enjoy a fun networking evening. You'll have an opportunity to show off your Trivia skills! This is the social event of the year, and you are invited! New to ATDKC in the past year? This event is for you! Come network with other ATDKC members and professionals in the industry. Don't be afraid to invite a friend! This is a great opportunity to invite other like minded professionals that might benefit from being a member of our local chapter.